The EMU soccer men are riding high as they enter the postseason. The Royals earned a 2-0 win at Emory & Henry Saturday afternoon, eliminating the Wasps from postseason contention while also jumping themselves over rival Bridgewater into sixth place in the ODAC. The men secured a bye out of the first round, and now advance directly into the ODAC Tournament quarterfinals. 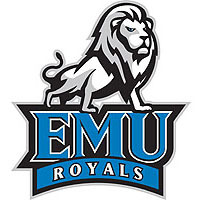 EMU (9-7-4 / 4-3-2 ODAC) will play at No. 3 Roanoke College in Salem, Va., Wednesday night at 7:00pm. The semifinals and championship are next Saturday and Sunday at the highest remaining seed to advance out of the quarterfinals. Click here to see the interactive ODAC Tournament bracket. For Eastern Mennonite, their seventh shutout of the season was the most satisfying. After a scoreless draw with Guilford on Oct. 15 left the men in 10th place in the league standings, the Royals have won four straight games, taking along the longest active winning streak of any ODAC team. Including upset wins over Virginia Wesleyan and Randolph-Macon, EMU has trailed only 24:01 of a possible 360 minutes during the streak. The men will need all of that momentum on Wednesday, taking on a Roanoke team which beat them 4-0 Oct. 12 in Salem. The Maroons (8-4-5 / 5-0-4 ODAC) closed the regular season with back-to-back 1-1 draws against the ODAC’s top two teams, Lynchburg and Washington and Lee. In Saturday’s game at Emory & Henry (10-8-1 / 2-6-1 ODAC), defender Emmanuel Boamah (Alexandria, Va./West Potomac) made the first offensive strike. After a Wasp foul at midfield in the 40th minute, Boamah launched his free kick into the top of the box. EHC keeper Didier Grillet came off his line as he expected an attacker to attempt a shot; however, no one could put a body on the ball and it bounded off the turf to catch Grillet flat-footed, skipping into the net for a 1-0 lead. Needing the three points from a win to get into the ODAC Tournament, the Wasps stepped up the pressure in the second half. At the same time, EMU took every chance to get some insurance. 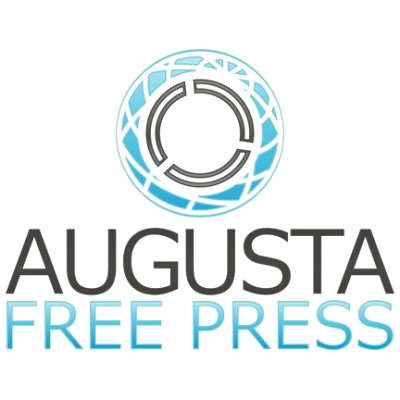 They cashed in on that policy late, with Dave Drafton(Alexandria, Va./Howard Gardner) assisting a Dylan Polley (Dexter, Mich./Dexter) header in the 81st minute. The teams finished even at 17 shots apiece. Shots on goal favored the Royals, 8-7. Keeper Matthew Overacker (Mount Crawford, Va./Turner Ashby) made seven saves. He finishes the regular season first in the ODAC with 99 saves and tied for second with seven shutouts.